When you make an important purchase like a stove or fireplace, you should understand the warranty. If you recently purchased or are thinking about purchasing a Heatilator® hearth product, you can rest easy knowing that they stand firmly behind the quality of their products with a limited lifetime warranty on both the firebox and heat exchanger. The chart below details the warranty coverage specifics for the various components of your hearth product. For additional information and to register your product, visit the Heatilator warranty information page here. 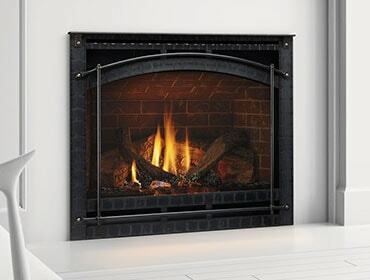 If you need service or warranty work, your local hearth dealer can help. Find a Heatilator dealer near you here.